An open/integrated system utilizing components with short lifecycles requires reliable security measures. Long-term preventive maintenance and quick, effective restoration of an intricate control system are difficult with limited resources. We need a partner that can implement “One-Stop-Shop” maintenance according to a suitable service level throughout the lifecycle of a system. 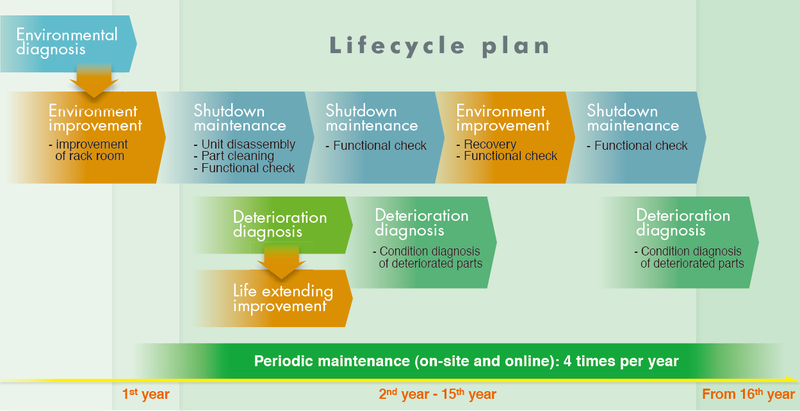 Yokogawa’s Lifecycle Agreement “Sustainable Plan” provides a wide range of maintenance services based on our long-term maintenance plan which we call the lifecycle plan. 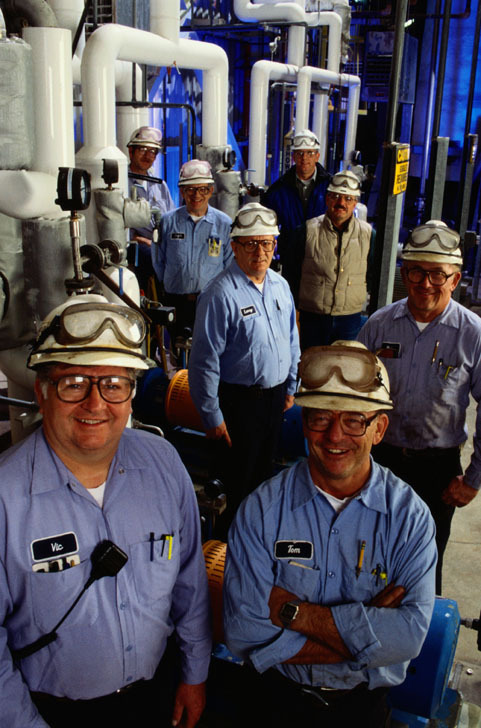 This maintenance plan provides more than just peace of mind; it provides tangible safety benefits for your assets. 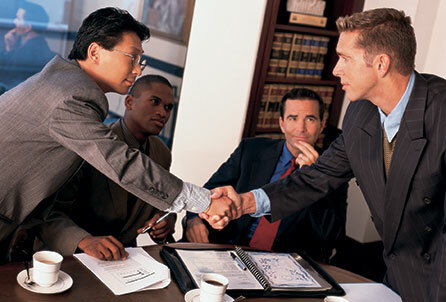 A lifecycle planning service is an overview of each component’s lifecycle and maintenance history. It also includes estimated maintenance lifecycle costs. 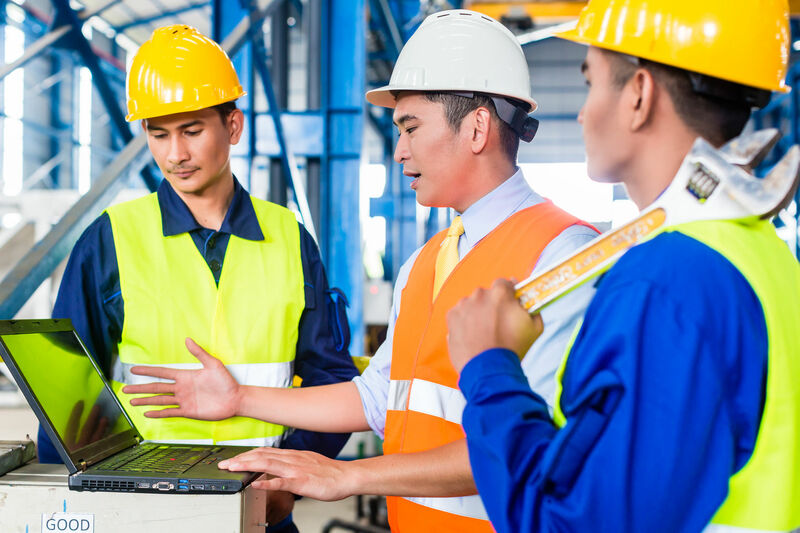 With the implementation of the various services based on the maintenance contract, quick and effective recovery from potential failures can be achieved and a long-term, cost-effective maintenance plan is attainable.